Abby returns to her hometown after hearing troubling news about the family inn facing foreclosure. Abby considers leaving her Wall Street job and has an unforeseen showdown with her ex. Meanwhile, Trace has trouble explaining why he left Nashville and Jess wants to open a new business on her own. 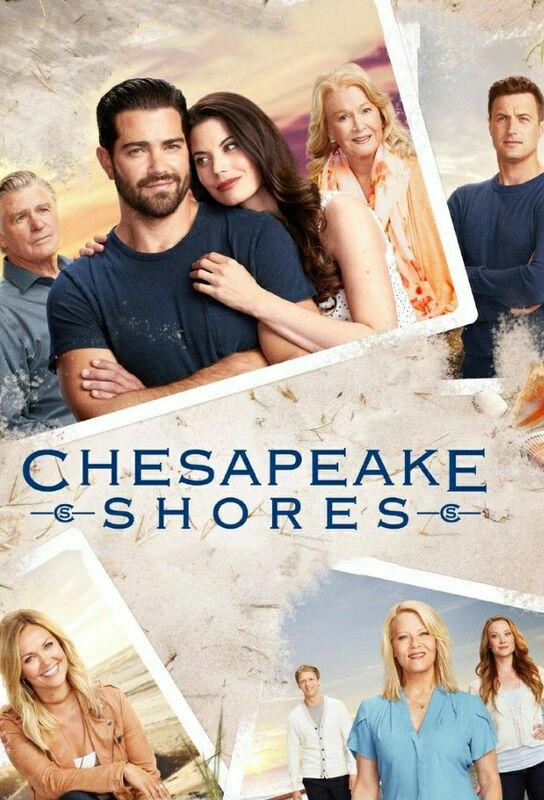 Abby decides to stay in Chesapeake Shores and fight for custody of her daughters. Trace deals with troubling news concerning his past in Nashville. Mick suggests that Bree remain in town in order to get over her writers block. As Abby settles in and starts her job at her firms Baltimore office, she wonders if she can remain just friends with Trace. As Kevin remains missing, Mick, Nell and the rest of the OBrien family nervously wait for more news; Abby goes to New York to fight for custody of her daughters; Trace continues to hide from his past, but a surprising new idea may have him returning to his music dream after all. Kevins fiancée arrives in town, surprising the OBriens; Abby gets tangled in a fraud investigations; Trace receives bad news about the water-house property he covets. Trace makes a confession regarding why he left Nashville. Meanwhile, Megan confronts Mick about past mistakes responsible for pushing her away; and Abby learns the truth about the fraud investigation from a surprising source. Abby and Trace seem finally ready to move forward; Jess, David and Bree attempt to untangle their complicated love triangle; an emergency phone call puts Trace in trouble with the law.